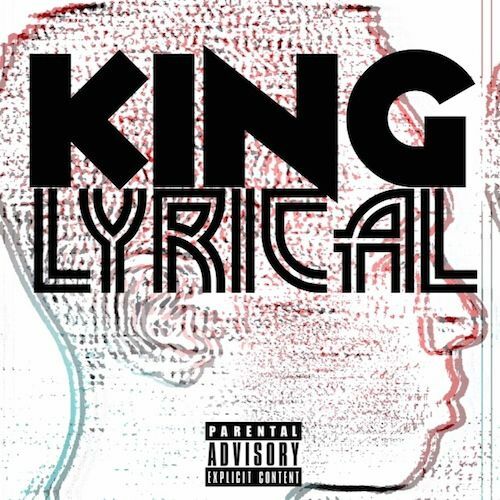 About Mixtape: Just one year removed from one of the best Mixtapes of 2013 in the DMV, Deezin is back with the new work of art "King Lyrical". 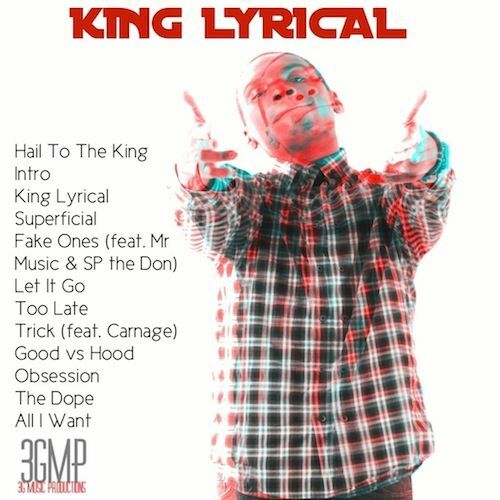 A year in the making, this effort picks up where "A Bird In The Hand" left off with slick wordplay, sharp lyricism and in depth story telling. With production by C.Justice, Tamalhi, Zoe, Alan Fiasco, DjSetItOffaka36, Dre 1 Beats, C. Justice and long time collaborater Mr Eclectrik, the project resonates sonically just as much as it does lyrically. So sit back, relax and enjoy a trip courtesy of Real Hip-Hop. Hail To The King.